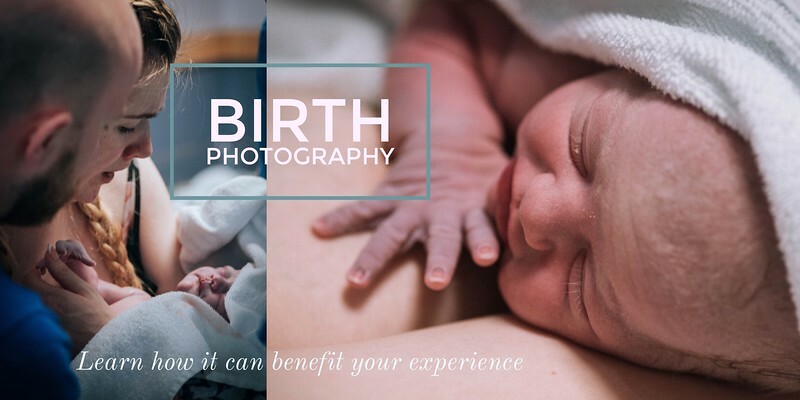 Glasgow Birth Photographer, Nahomie Hann Photography,Professional Birth Photography Services in Scotland. 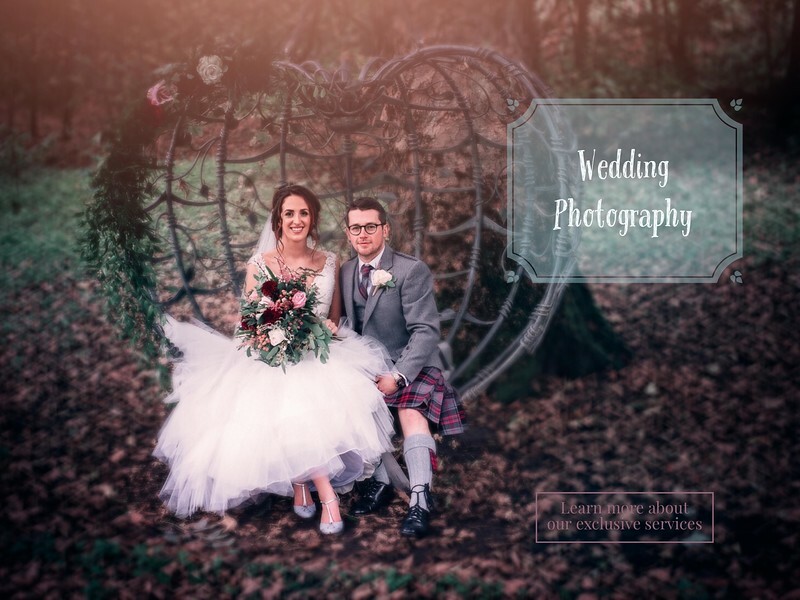 Thank you so much for all your support since the foundation of Nahomie Hann Photography. 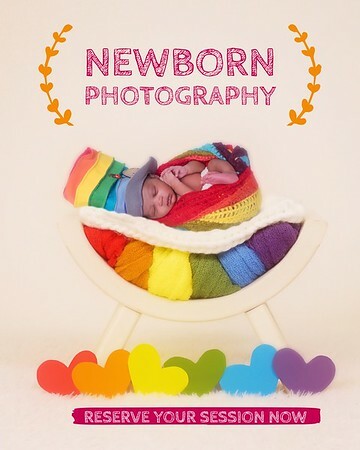 where I will continue to provide you with a wonderful photography experience but also start to offer more support for new budding families.